Being a fiery Leo, Vogue’s Director of Brand Marketing Negar Mohammadi is no stranger to bold design. 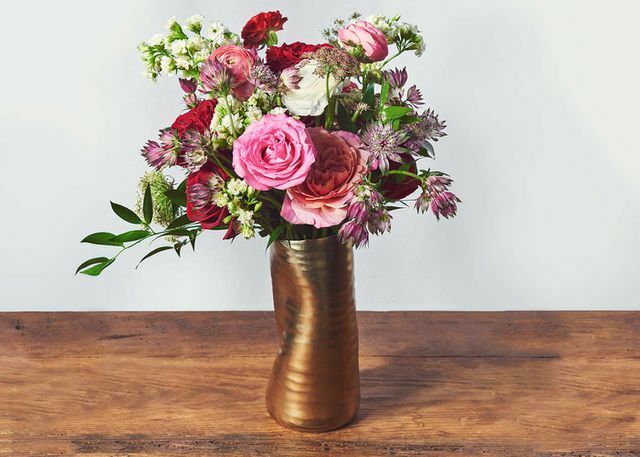 She paired florals in shades of burgundy and hot pink with a shimmering gold vase. The whole affair is high on personality, much like Negar herself, who is anything but a wallflower.